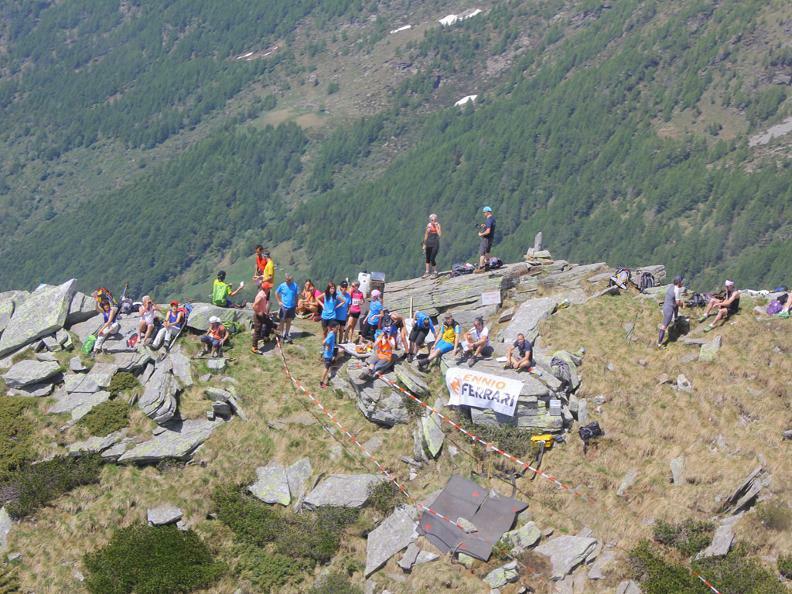 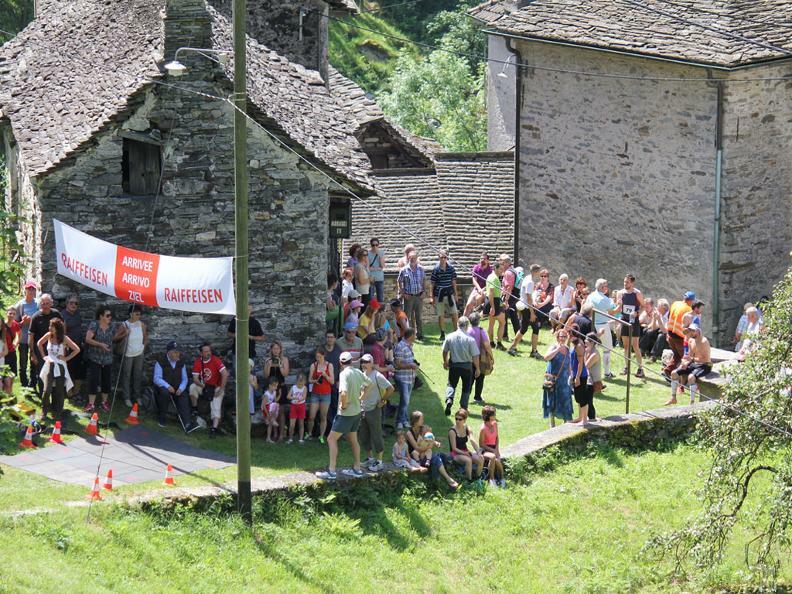 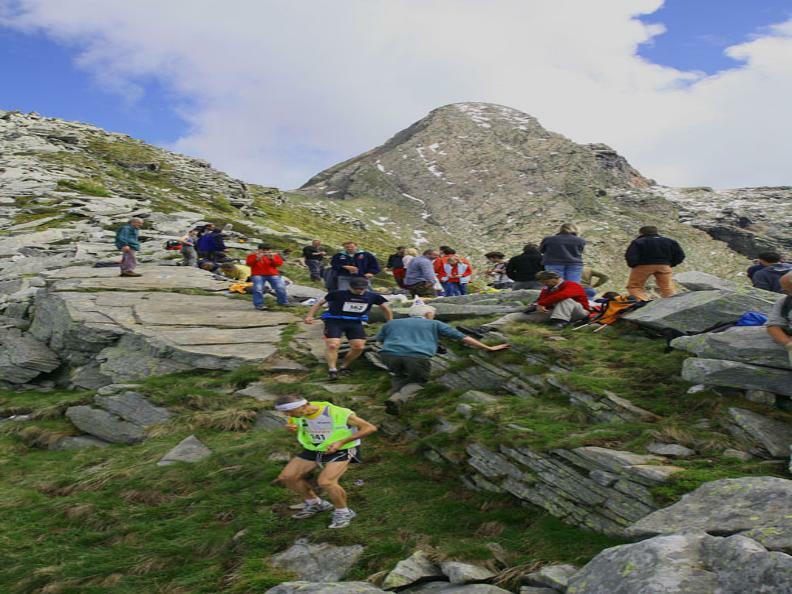 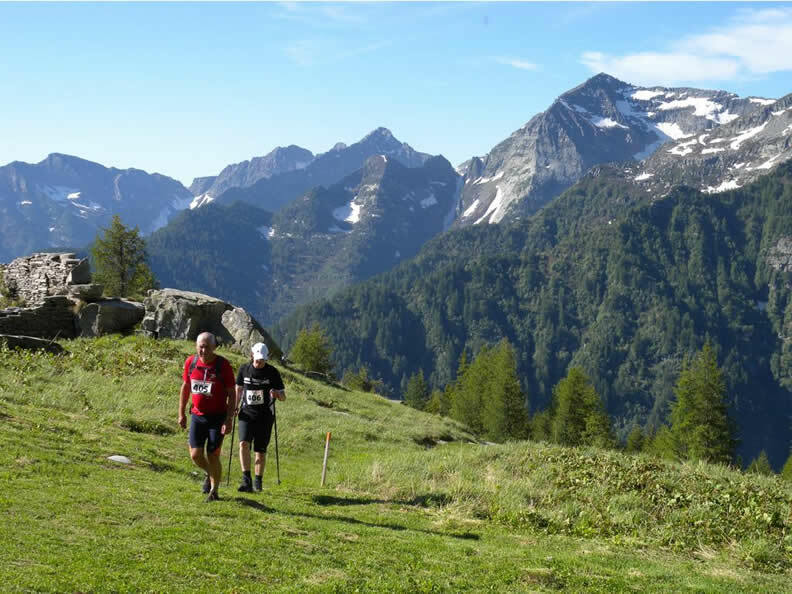 The 11th edition of the Lodrino-Lavertezzo Skyrace will start at 8.00 a.m. from the schools of Lodrino (scuole medie) at 262 meter of altitude and finish at the Piazza of Lavertezzo at 536 m.
After the first kilometer through the village of Lodrino the path is steep for about 5 km until reaching the Alpe di Alva (1570 m). 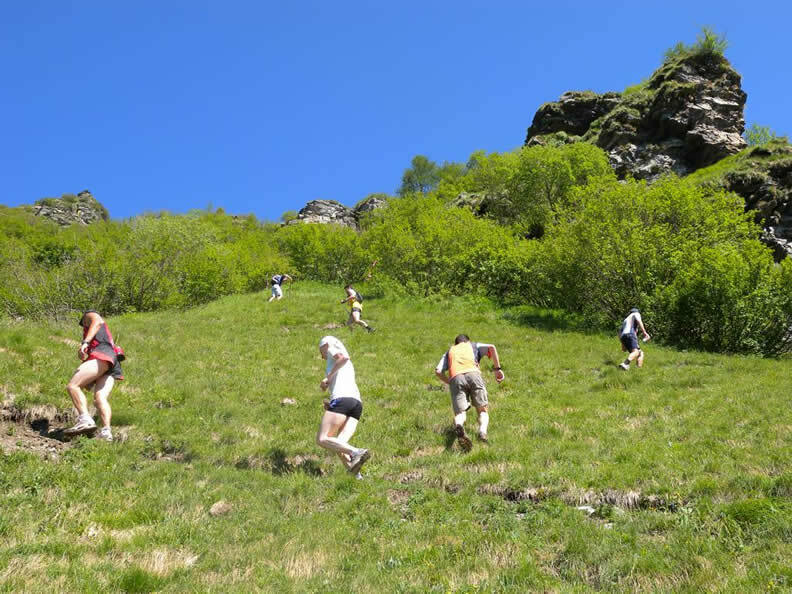 A varied route of about 3km ups and downs lead then to the Alpe Negheisc (1880) Then again a very steep trail gets you to the panoramic stop-over - the Forcarella di Lodrino (2236 m). 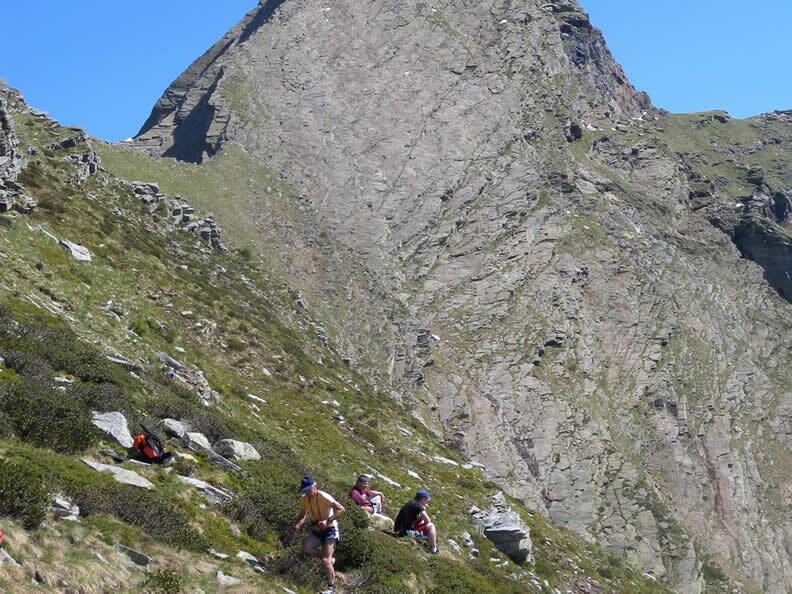 The descent starts with a steep, stony precipice and leads to the Alpe Corte di mezzo at 1627 m. After another steep kilometer in the Pincascia Valley the path gets smooth and takes you downhill in direction of Alpe Piancascia-Forno-Cugnera until you get to the finish at the Piazza of Lavertezzo.